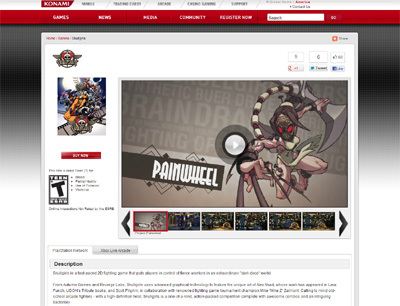 Skullgirls is a revolutionary new game that takes players to unimaginable realms of animation and chaos and has won various awards from across the gaming world. Me personally I do not know how this game has won awards as I found it to be quite boring and there was not much to the game in the way of story line and so on and I was more than disappointed after playing it. We have also compiled a Review System for this, of which Skullgirls is Rated as Two Stars, which is a dismal score from the Game Review Team.